Window glazing is an odd term, mainly because it sounds very technical and isn't used very often anymore. Window glazing simply refers to placing the window glass into the frame. In fact, the word glazing comes from old english, and means "glass." The term window glazing was much more popular in the past, when home windows were actually made by hand, instead of by machines in a factory, as they are today. Back then, the glazing was done by a glazier, who inserted the glass pane into the wood frame and then used a glazing putty to seal the glass to the frame and make an air tight unit (nowhere near as airtight as what they are today, but a significant improvement from the previous techniques). If you hear the term 'window glazing', just think window glass. So, single glazing means a single pane of glass in a window. These are rarely made anymore, mainly because they are not nearly as energy efficient as dual glazed or double paned windows. As a rule of thumb, the R-value of single glazing will be 1, the R-value of dual glazing will be 2 and the R-value of triple glazing will be 3. 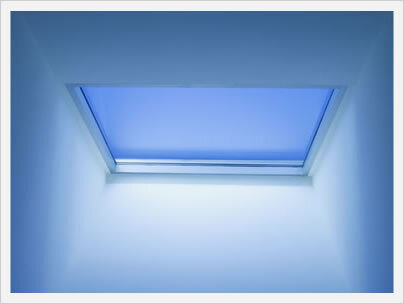 R-value is the window's resistance to heat entering or exiting through the window. The higher the R value, the better the resistance and the more energy efficient the window. 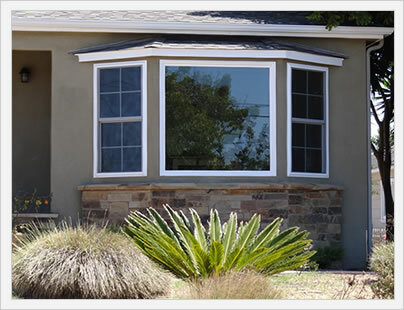 For most homes in the United States, a well engineered dual glazed window is totally adequate. Triple pane or triple glazed windows are both more energy efficient and more expensive. While the best double pane windows can achieve a U-factor of .27, the best triple pane windows can achieve a U-factor of .17. Most windows comes standard with either a clear or a low-e1 glass. Typically the upgrade to a low-e2 from a low-e1 is $25 per window and the upgrade to a low-e3 from a low-e1 is $50. Laminated glass usually costs $125 per window. Many manufacturers offer 3 or 4 glass packages that have different names and varying costs so make sure to ask the company you are considering to go over their glass options, costs and performance specs you can expect with each. There are a number of different window glass or glazing options. The simplest option is clear glass (or float glass) that has no coating added to it. Low-e glass has one or more external coats added that allows it to either absorb or reflect heat, depending on its location and the intended result of the homeowner. There is laminated glass that is actually two thin clear or low-e glass panes separated by a plastic interlayer that creates a very strong window pane that is used for impact windows. 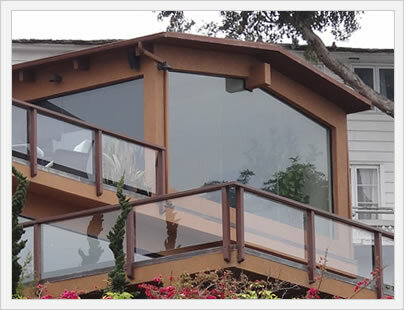 Finally, there are specialty window glazing, such as beveled or obscuse glass that is often more decorative in nature.